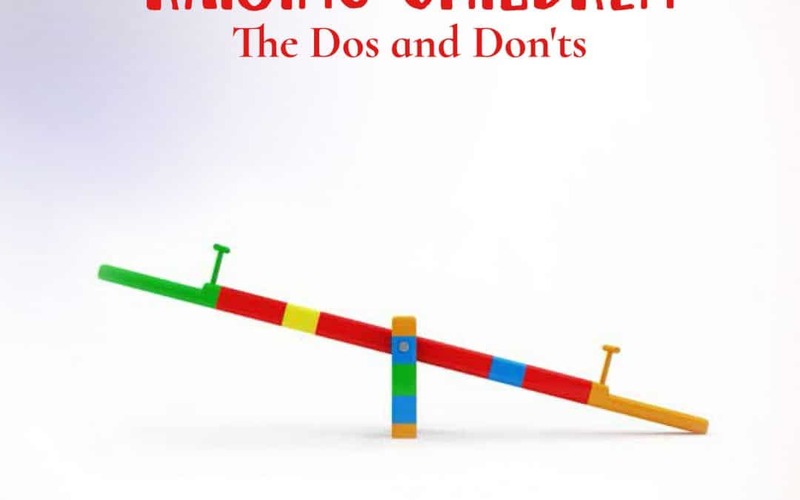 Child raising problems can be compared to a heart condition that is easy to treat when diagnosed in its early stages but will require major surgery if neglected. Similarly, these problems do not usually solve themselves and, if neglected, can require professional guidance. Rav Moshe Aharon Stern and Rav Shlomo Wolbe both said that the purpose of general guidance is not necessarily to teach parents to do the right thing, as each child is different, but rather to teach them not to do the wrong thing. Finding the proper way to handle any given situation involves many variables and often requires on-the-spot decisions, and, most of all, much patience. 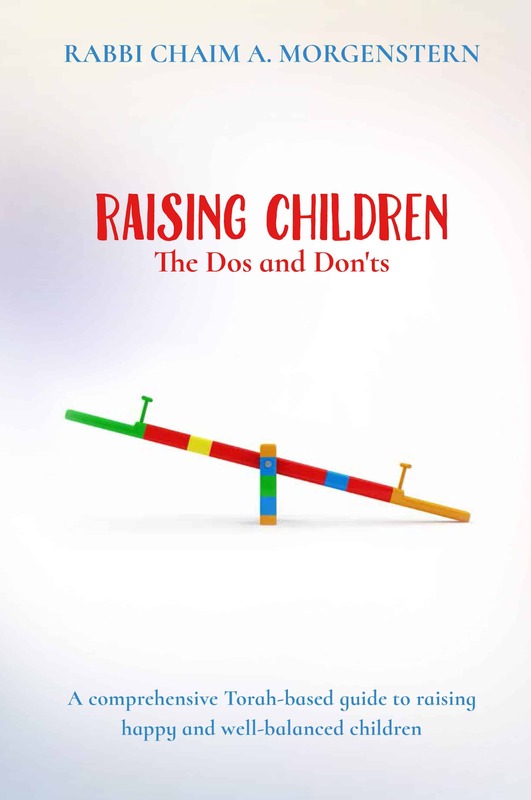 This invaluable book will help parents make good decisions — and avoid making bad ones — assisting them in guiding and educating the wonderful children they are blessed with. Rabbi Chaim A. Morgenstern attended Yeshiva Torah Vodaas, Mesivta Rabbeinu Chaim Berlin, and continued his studies in Israel at Yeshivas Torah Ohr, Kollel Brisk, and Mir, where he received semichah. He has been active in Jewish education and outreach for over two decades and lectures internationally on shalom bayis, chinuch habanim, family communication, shidduchim, and personal growth. He also authored The Parshah and You, a two-volume set of over 120 essays on the weekly parshah and the yamim tovim.